Kyrise's Free 16x16 RPG Icon Pack is a free asset pack that contains 300+ sprites (with 48+ unique sprite designs) based in the old school 16-bits RPG Graphics. You can also download this Icon Pack in my itch.io page, clicking HERE! 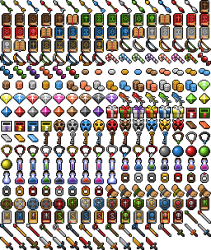 Sprites provided as provided as individual 16x16, 32x32 and 48x48 resolution files and 3 different full spritesheets.  All files are PNG files and each sprite has a black outline. Find Me: Check my Ascension Game Dev profile clicking here! Also check my Free Christmas Sprites and my Free "Softwood" UI. By the way, if you plan to upload more assets to OGA, please be sure that you are allowed to do so. At best they're your own and if not, always (if not Public Domain licensed) include mentions and the licenses of everything your stuff contains. The Free "Softwood" UI you link to, for example, contains icons from this CC licensed icon pack here and i can't find a mention of that person (7Soul1) which is a clear copyright infringement. Their license also prohibits derivatives. Do any of the above icons use 7Soul1's icons directly? Or do they just use 7Soul1's icons as a base? @MedicineStorm: As far as i can see, they're only included in this Free "Softwood" UI, @Kyrise has placed a link to in the description. However this icon pack here seems to contain different icons, so it seems to be fine. I just wanted to place that note because of that UI pack, in case @Kyrise planned to upload that to OGA, too. @Bonsaiheldin: Thanks for the alert, but the Softwood UI was made by me, based on the Intersect Engine's default interface, so I do not plan to distribute it in any other community except the Intersect Engine forum. Some interface icons have been made by me, but other icons have been taken from the Intersect Engine resource pack (you can check here), which contains the appropriate credits to their respective authors. @MedicineStorm: My icon pack has only icons made by me. The Softwood UI was developed for use exclusively in the Intersec Engine, and some of the icons used in the UI were taken from the Intersect Engine resource pack. Groovy. Thanks. And great work! Update 1.1 has arrived! What's new? Some icons has been reworked.  Changed the color palette for all the icons. 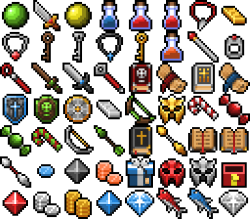 The icons are now organized in 3 different folders and sizes (16x16, 32x32 and 48x48). 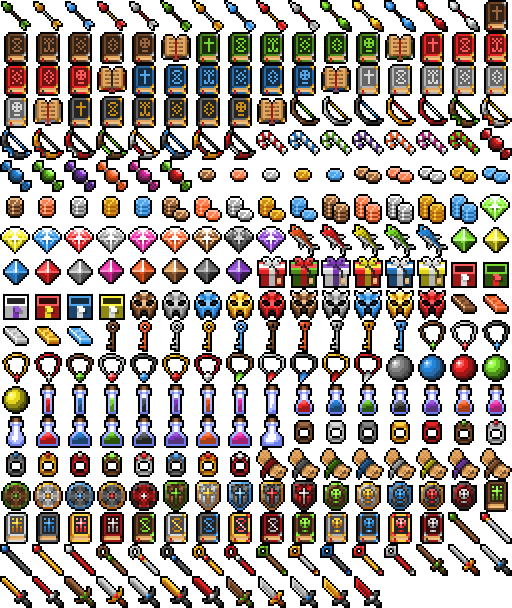 There are now 3 different spritesheets. The download option for version 1.0 has been removed! Added download option for version 1.1.